Nelson Mazda is committed to the community it is a part of and partnering with organizations that are carrying out redemptive work in the city. These are a few of our local partners that are working to see transformation happen in the lives of people in our area.  Click on a partner below to find out more about what they do.  Bridge the Gap International, Inc. is a missions service organization that exists to undergird ministries like those you see above by providing bookkeeping, donation processing and other financial services. Through managing ministry funds, we free ambitious people like you to be more hands-on with the people you are called to reach. Less time managing your finances means more time with individuals, loving them and showing them God's lavish love. We do what we do best so you can do what you do best! Explore our site and learn how BGI, Inc. can become an integral part of your ministry team by removing donation processing from your task list. Discover how we can lighten your bookkeeping load. We are here to help you! Our mission is to GO TO NATIONS with the Gospel of Jesus Christ until every tribe, every tongue, every nation has heard.  The mission of Food and Shelter is very simple. We feed those who are hungry and wrap our arms around the lost and alone, helping them find their way back home. We believe no person can overcome life's most difficult obstacles if they are hungry and worried constantly about where they will sleep. The services we provide are the most basic needs of a human being; food and shelter. Women, children and men come for food and shelter. They leave with friends, a support system, and acceptance. They find home. We have been operating Bible Schools in different parts of the nation for over 20 years.The bible school year runs from September to May.  We teach the word of God, train and make disciples of men and women to fulfill God’s call upon their lives. In the bible school students are also discipled in the areas of Evangelism, Church planting, Missions and Hospital ministry. We hold prayer, praise and worship Revival Meetings. During these prayer revival meetings thousands attend and the message of salvation brings a lot of people to the altar.The captives are also delivered from oppressive demonic spirits and the sick are healed. The Radio Ministry is a great tool of evangelism we use to reach hundreds of thousands of homes twice a week. Through our radio ministry hundreds of people have received salvation and miracles from the Lord. We organize Revivals in different churches several times a month in different parts of the city. During these Church Revivals we preach messages of hope from the bible to bring words of encouragement to all.These Church Revivals also enhance church growth. 1. We have been operating Bible Schools in different parts of the nation for over 20 years.The bible school year runs from September to May. We teach the word of God, train and make disciples of men and women to fulfill God’s call upon their lives. In the bible school students are also discipled in the areas of Evangelism, Church planting, Missions and Hospital ministry.